We proudly present the elite of olives. our very special brand Elita and we make sure that it gets the kind of package it deserves. We certify that our products are packed with due care. applying systematic controls at all stages of the packaging process. At DEAS SA we strongly believe that right packaging is almost as crucial as the precious content it carries. 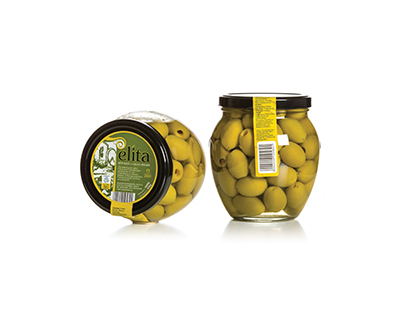 In that way we guarantee that Elita olives reach consumer, table exactly as they should be: in perfect condition, full of taste and aromas, a true elite of flavors. 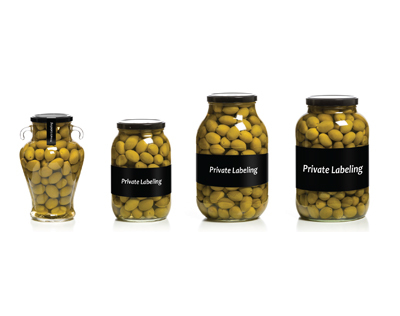 When it comes to Private Label products. we do our best to meet all your needs. We provide you with a wide range of custom-made solutions that combine the renowned quality of DEAS SA company with an extended variety of products.